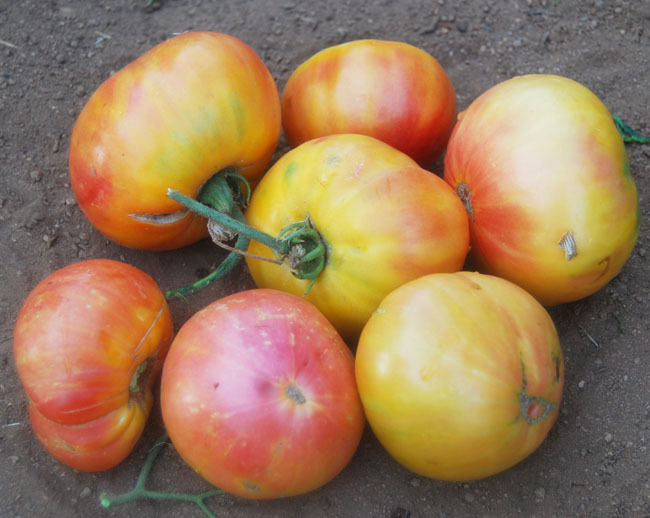 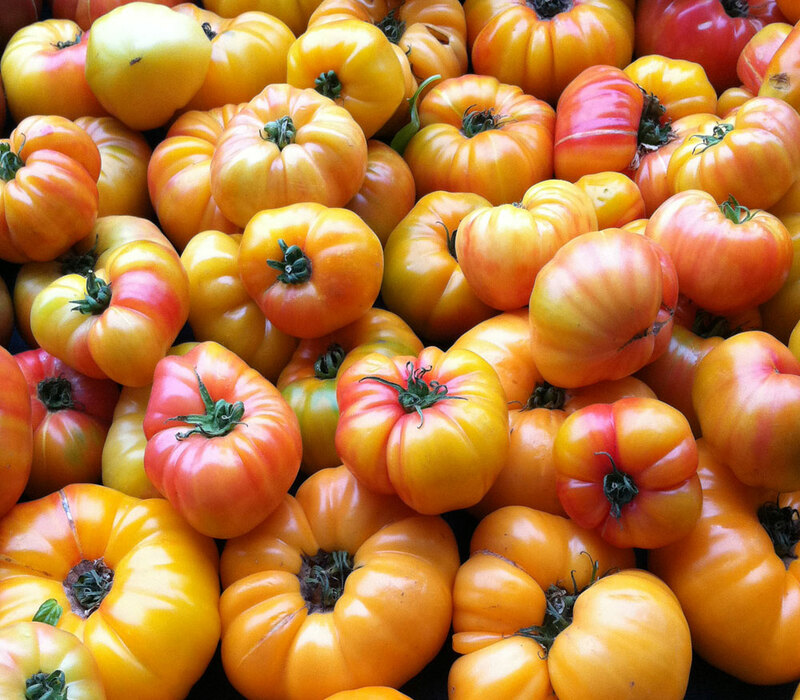 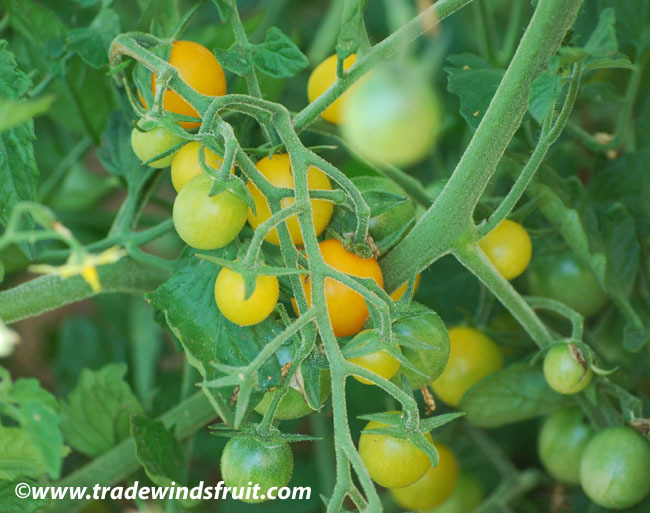 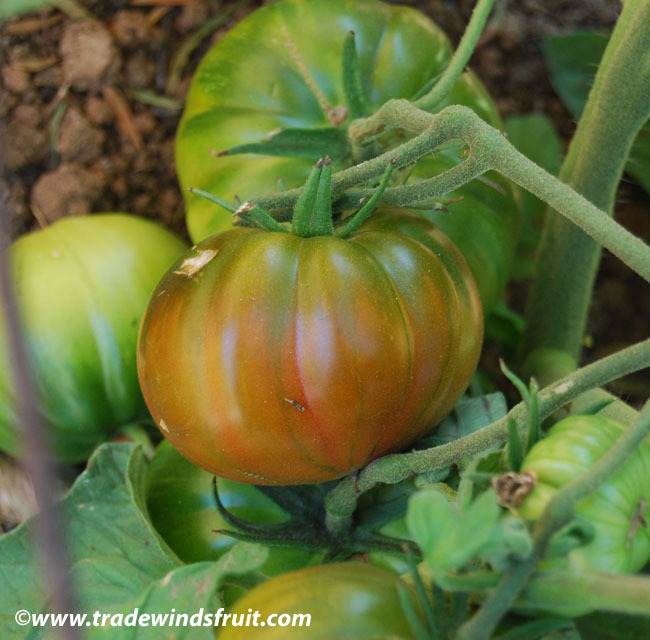 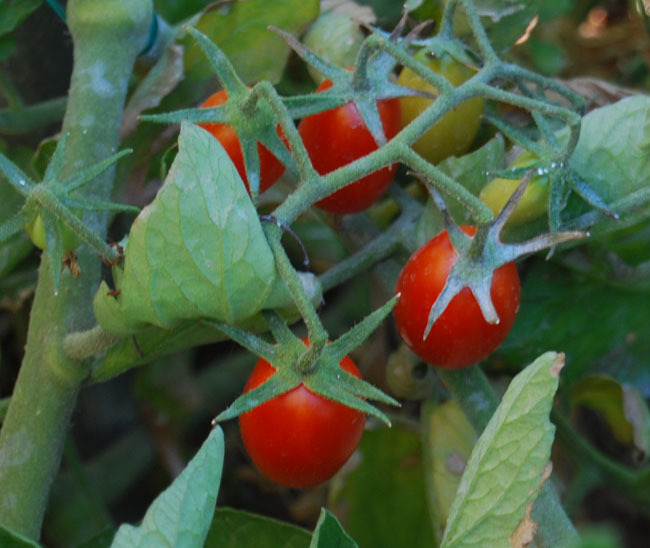 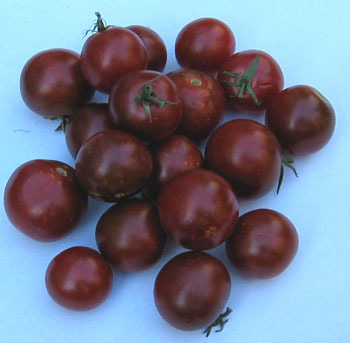 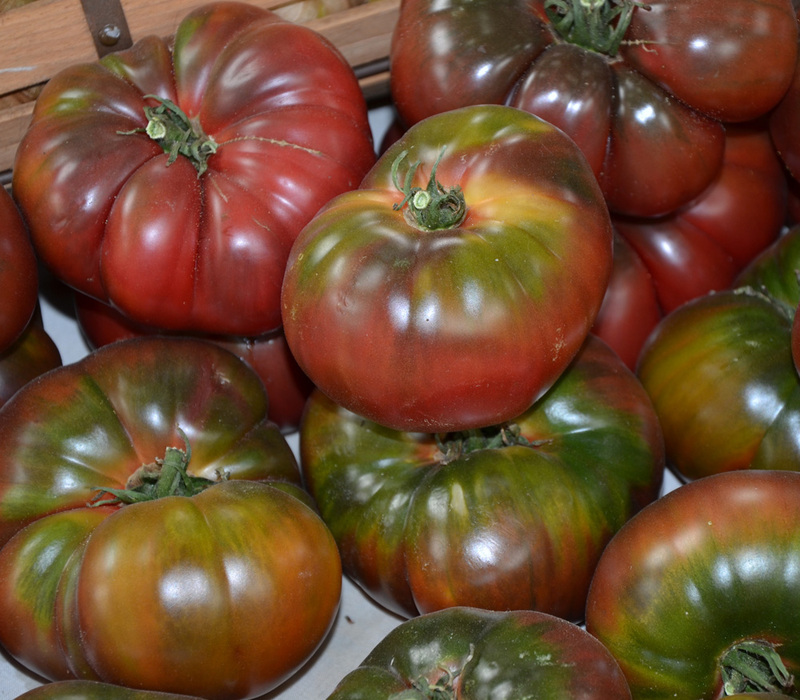 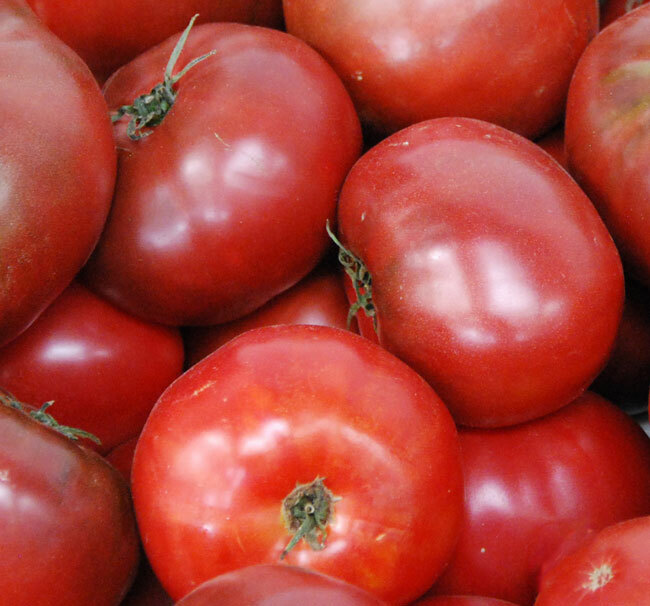 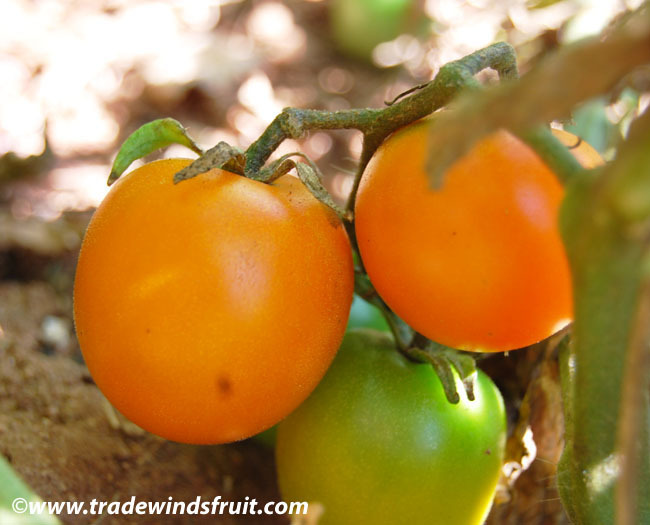 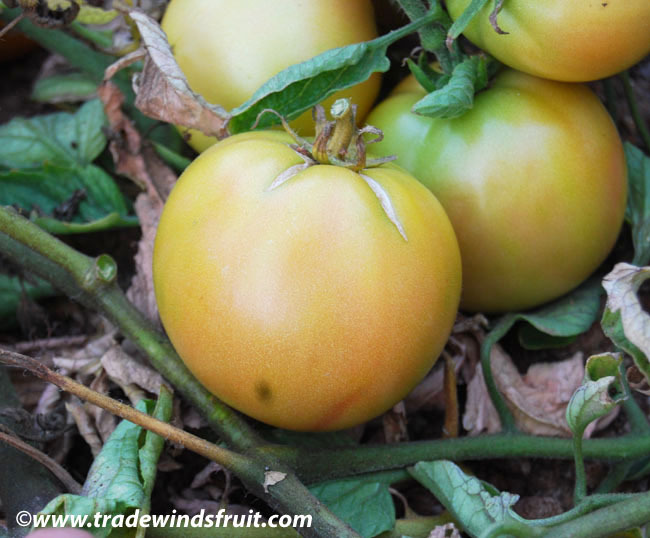 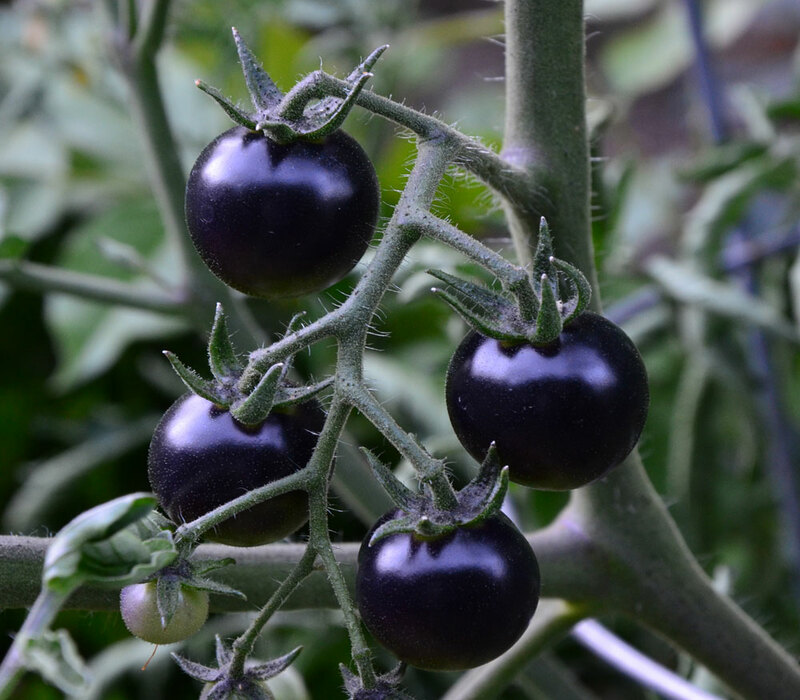 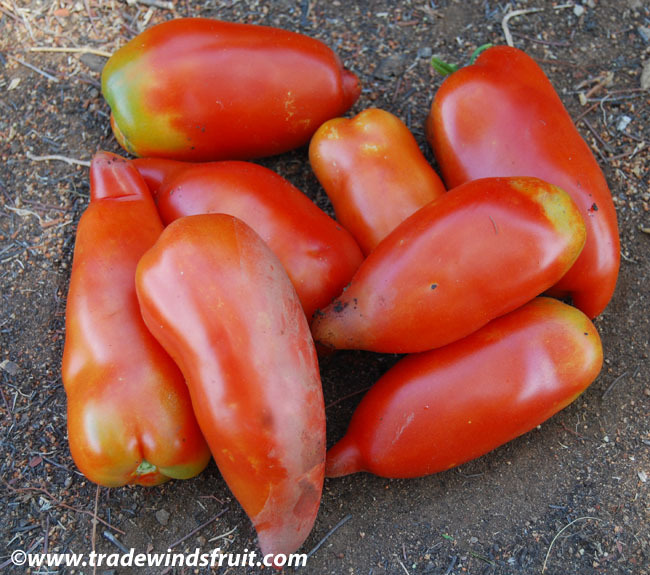 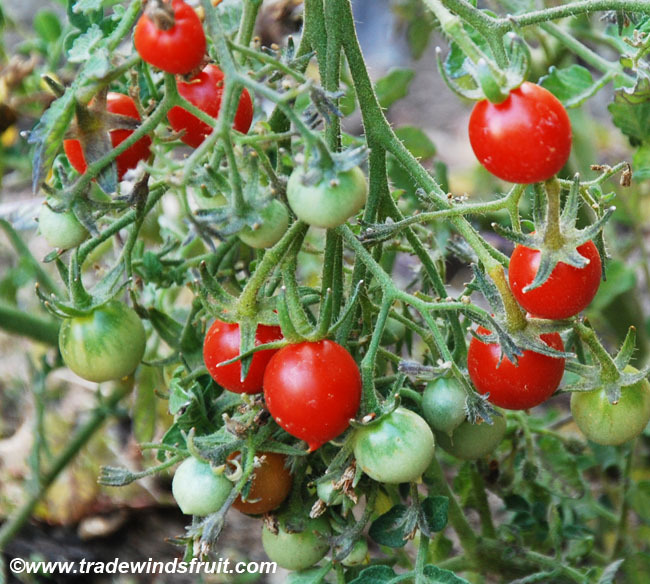 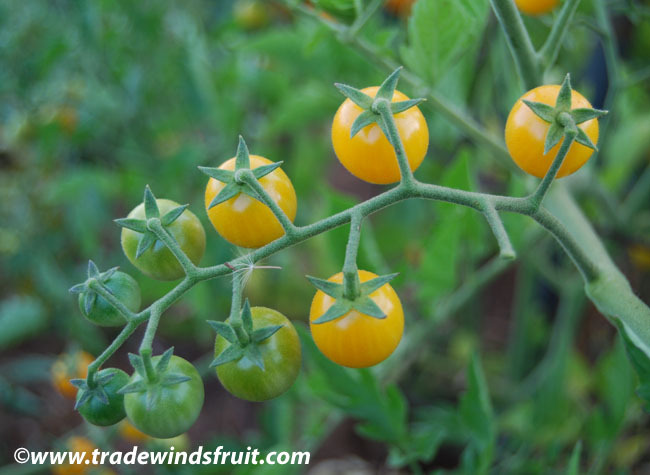 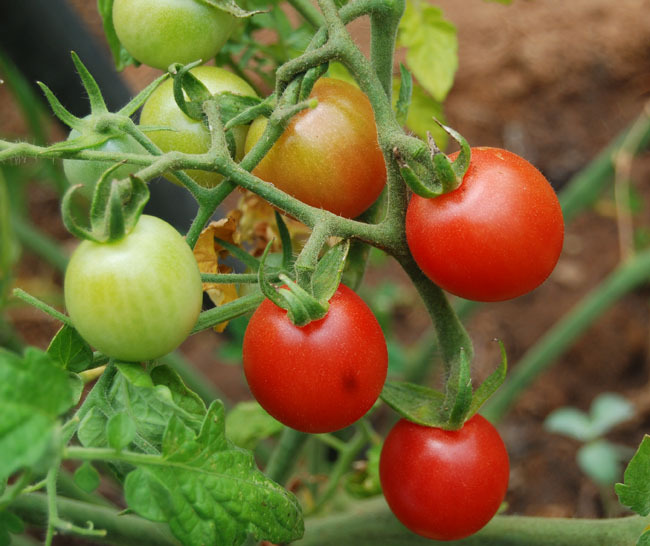 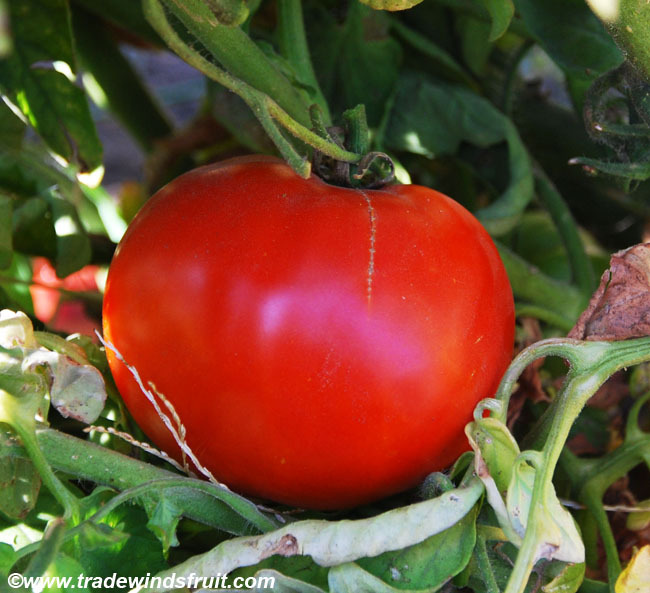 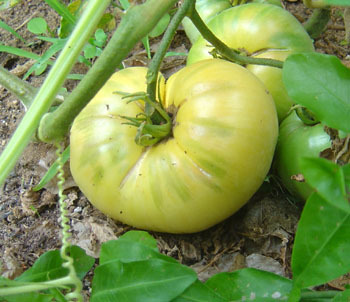 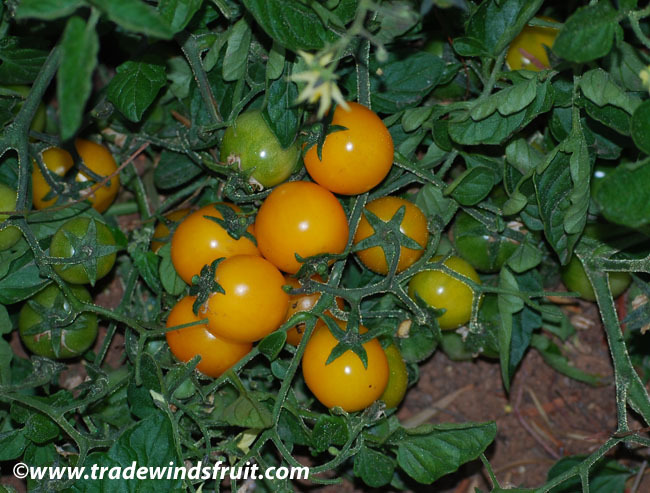 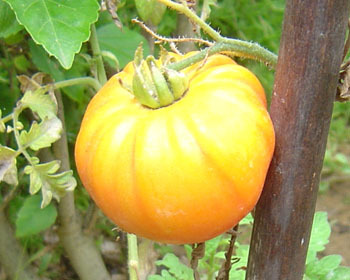 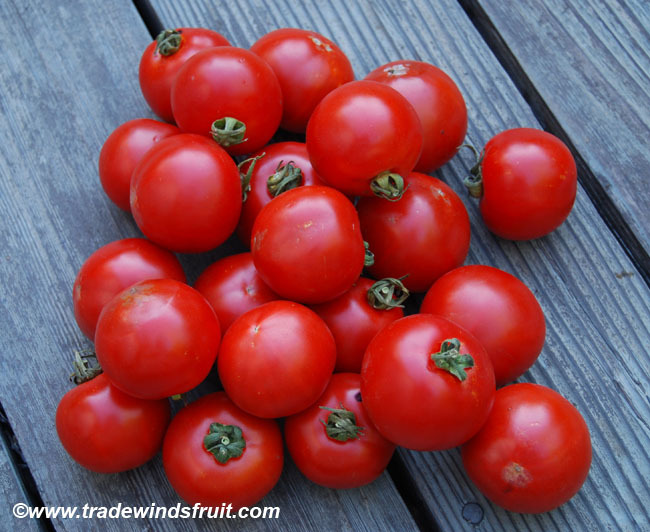 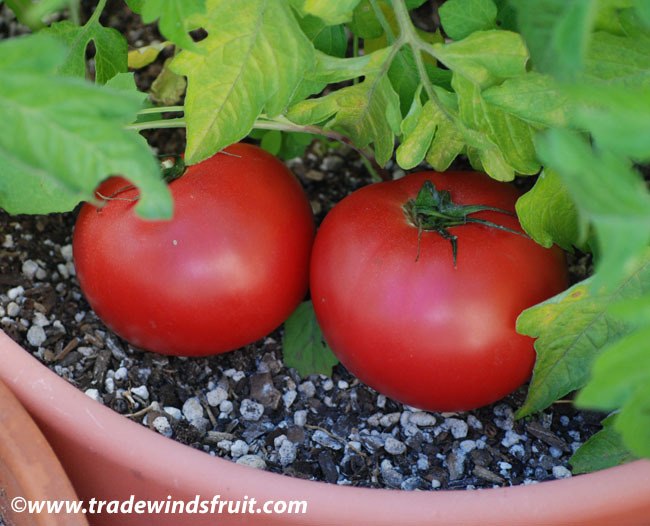 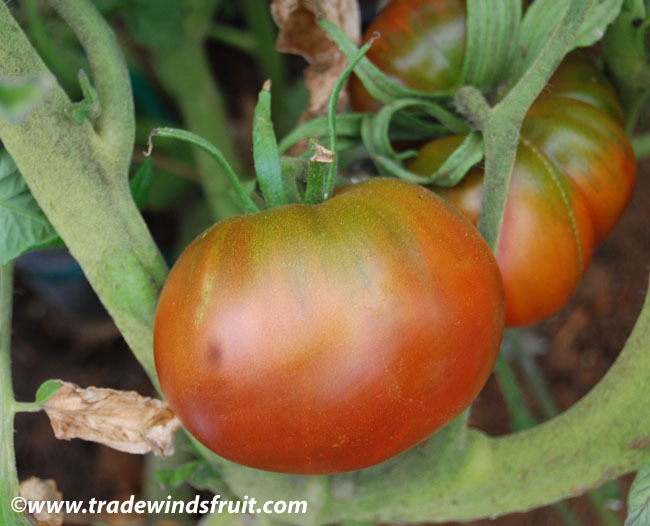 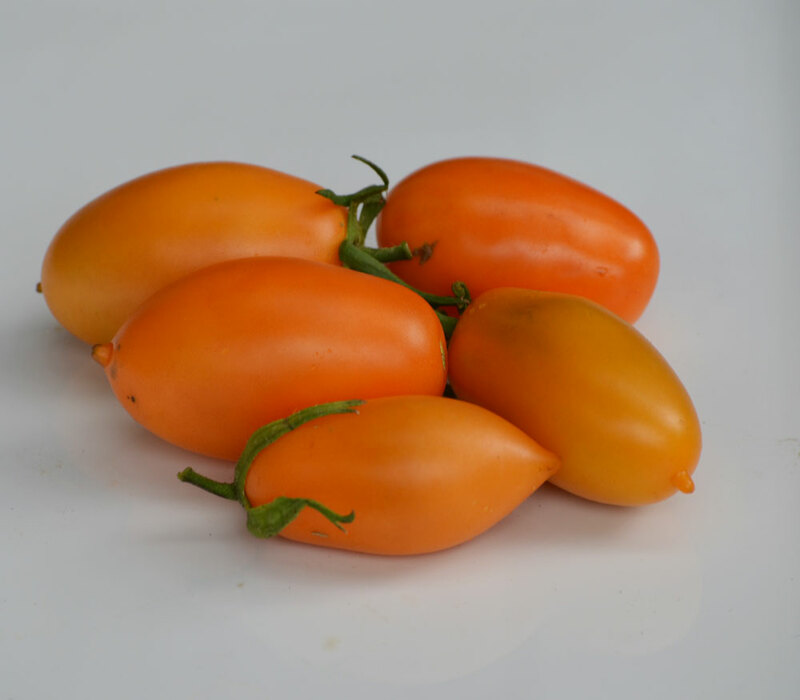 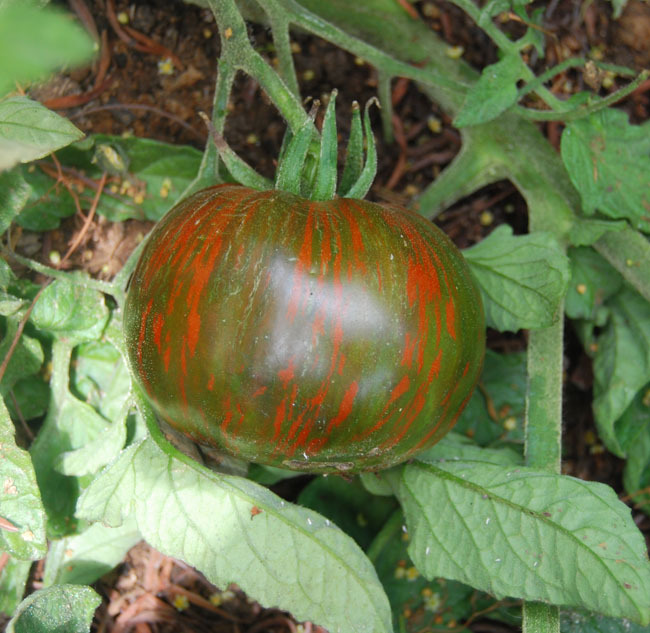 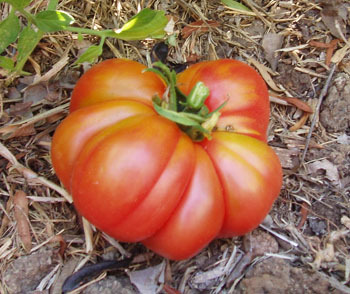 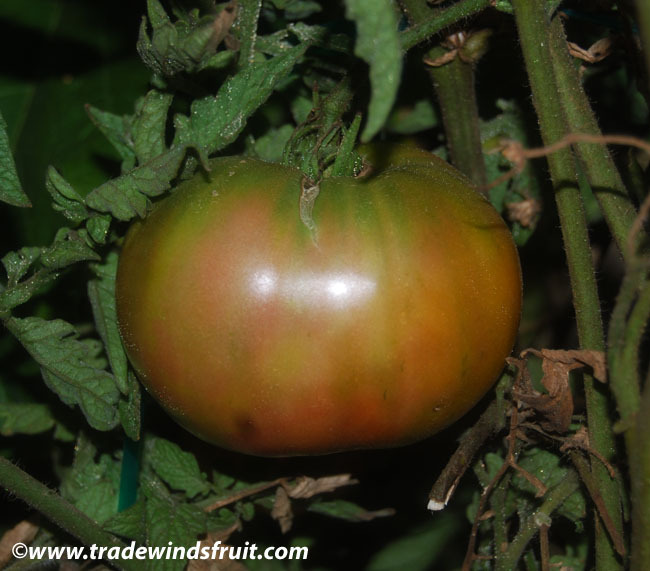 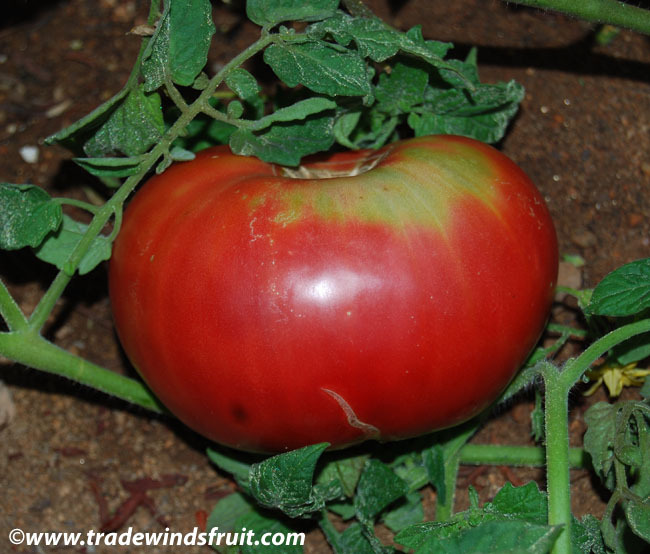 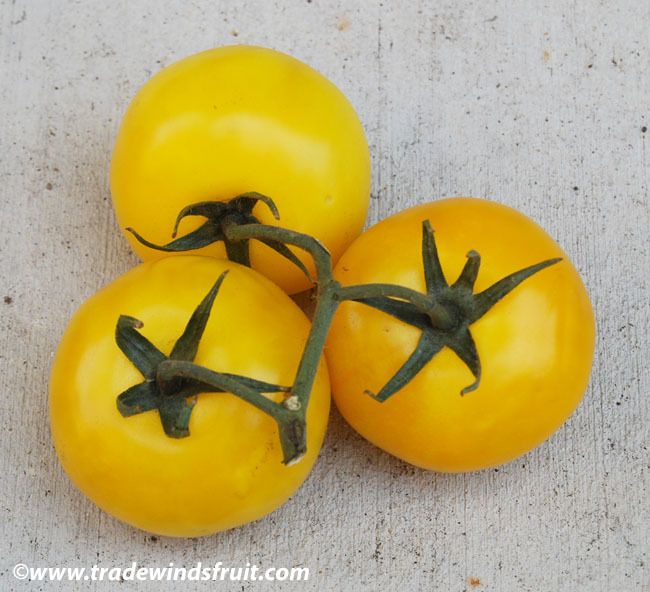 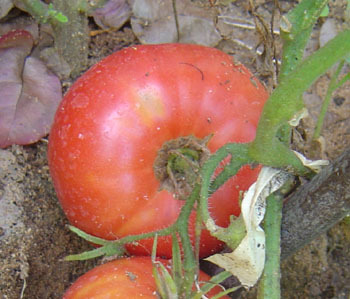 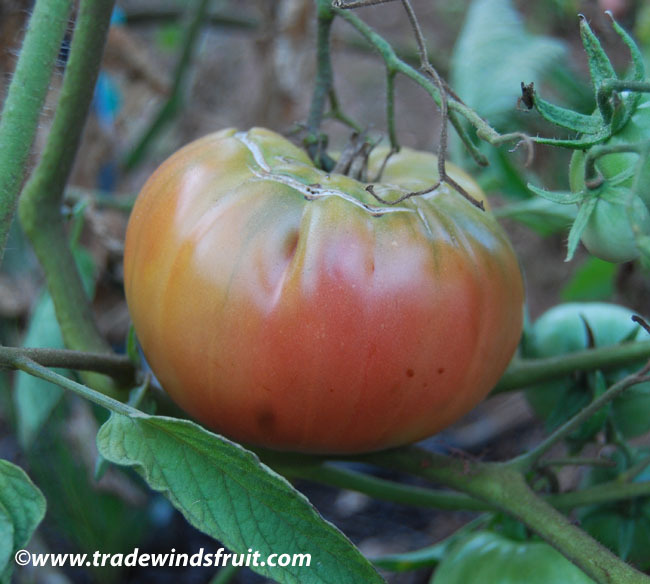 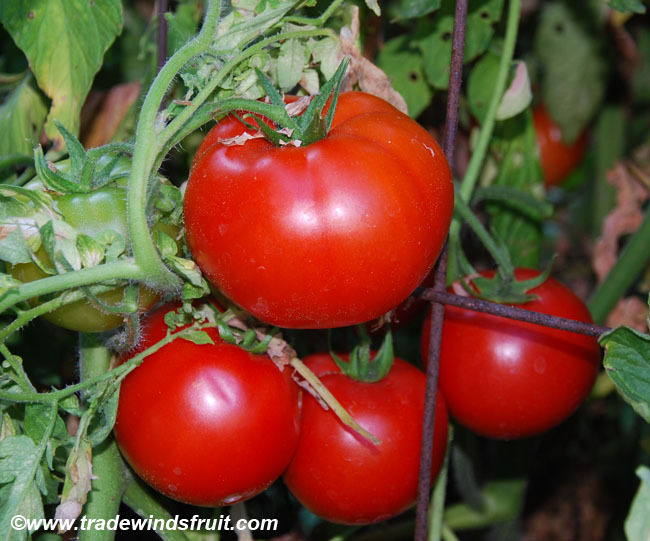 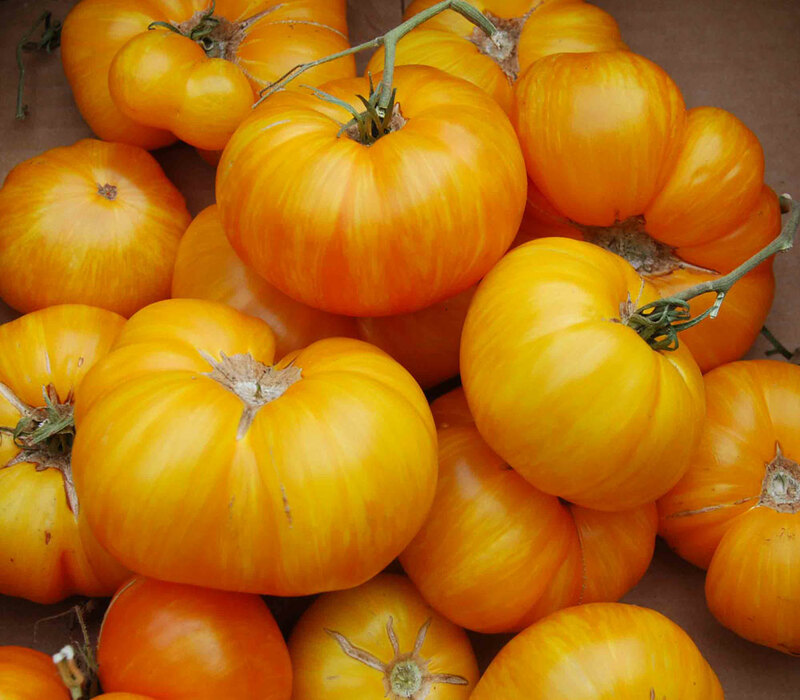 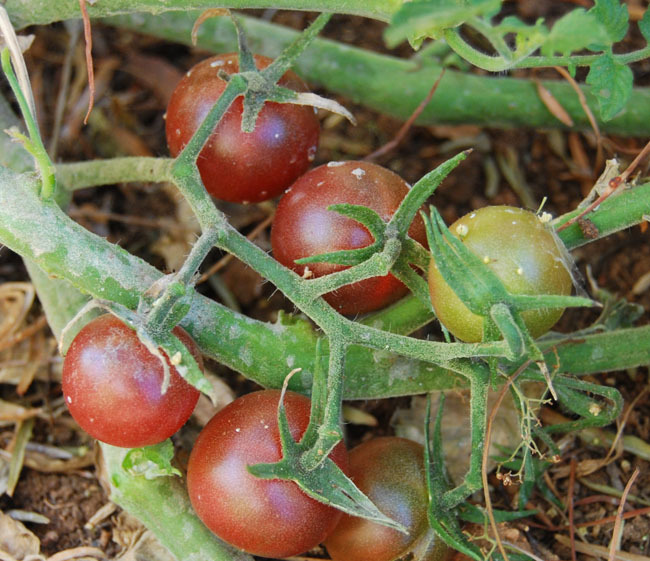 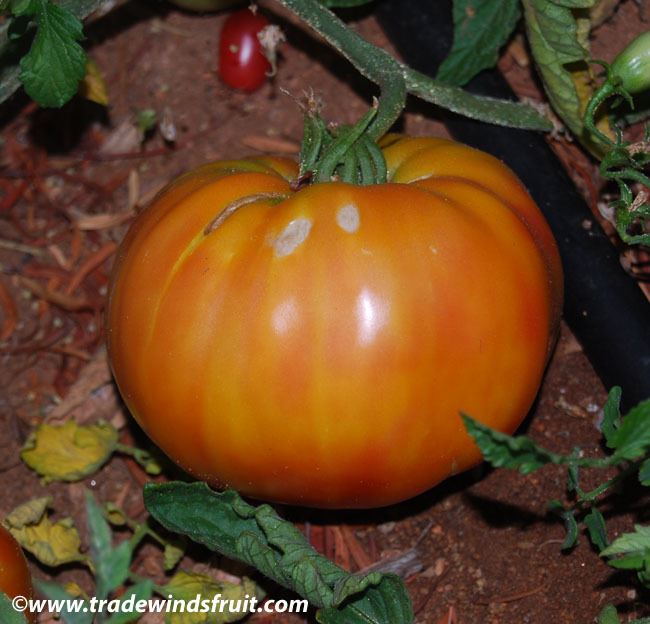 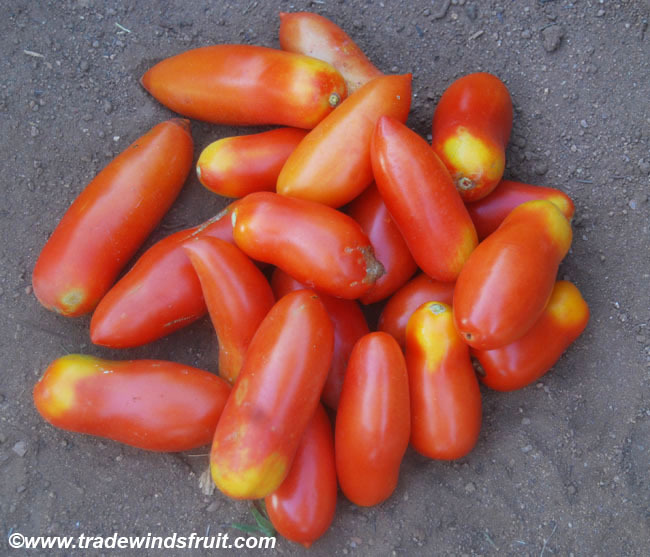 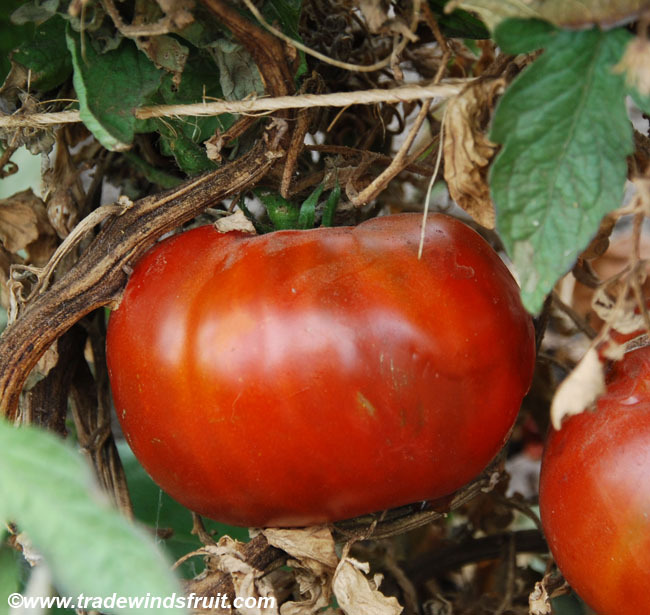 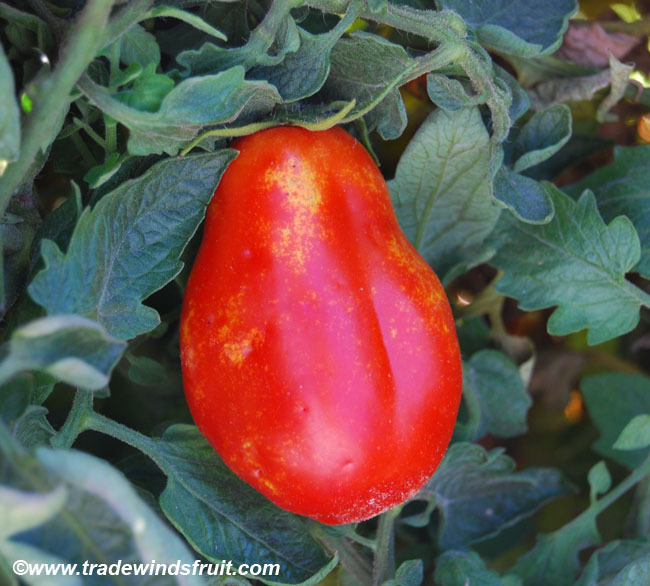 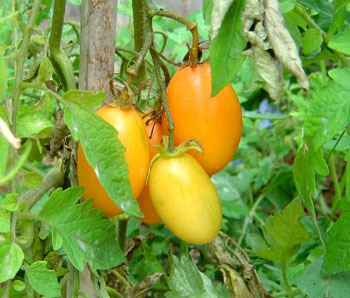 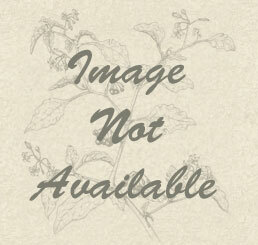 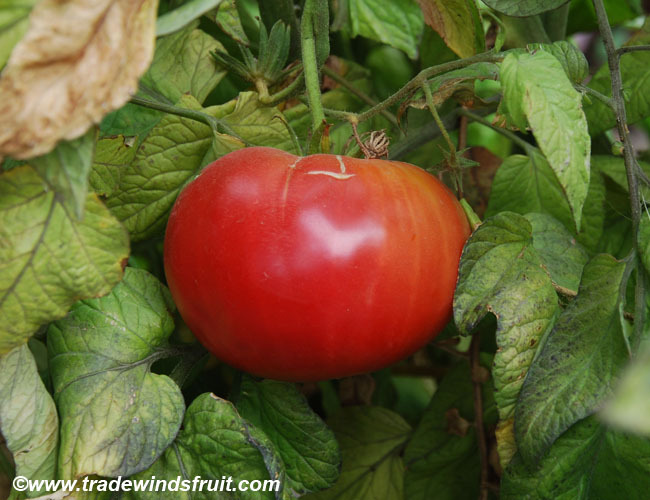 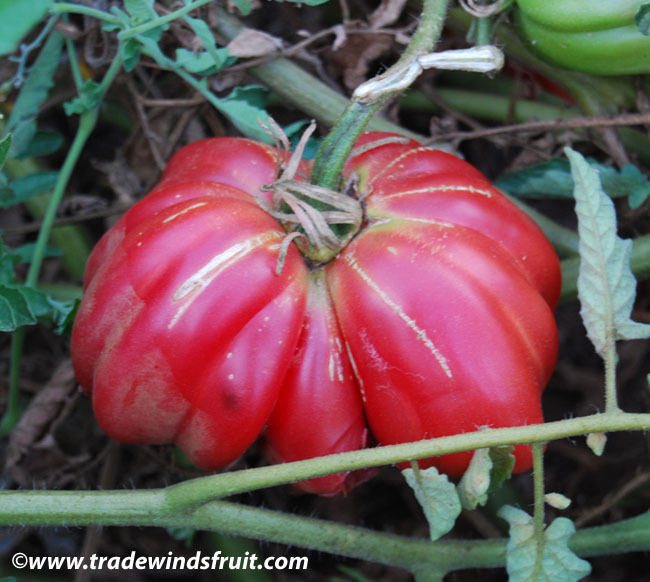 A plum shaped paste tomato and Amish heirloom that is still popular today. 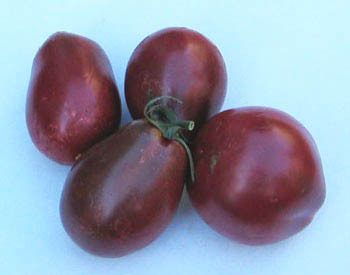 Bears plum to oxheart shaped fruits that can weigh up to 6-8 ounces. 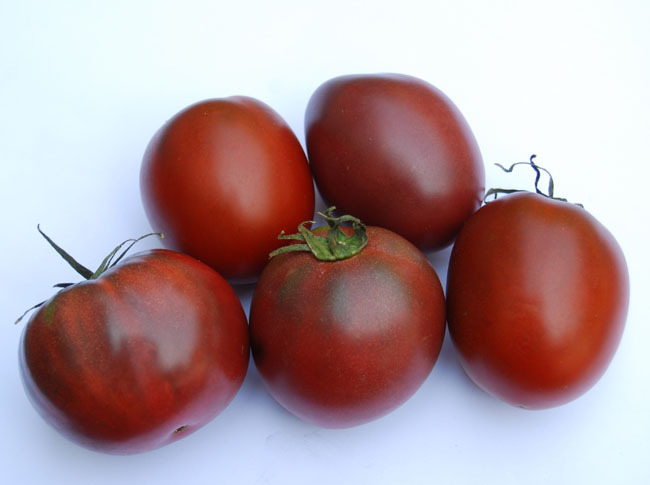 Excellent and strong flavor, lots of meat and juice. 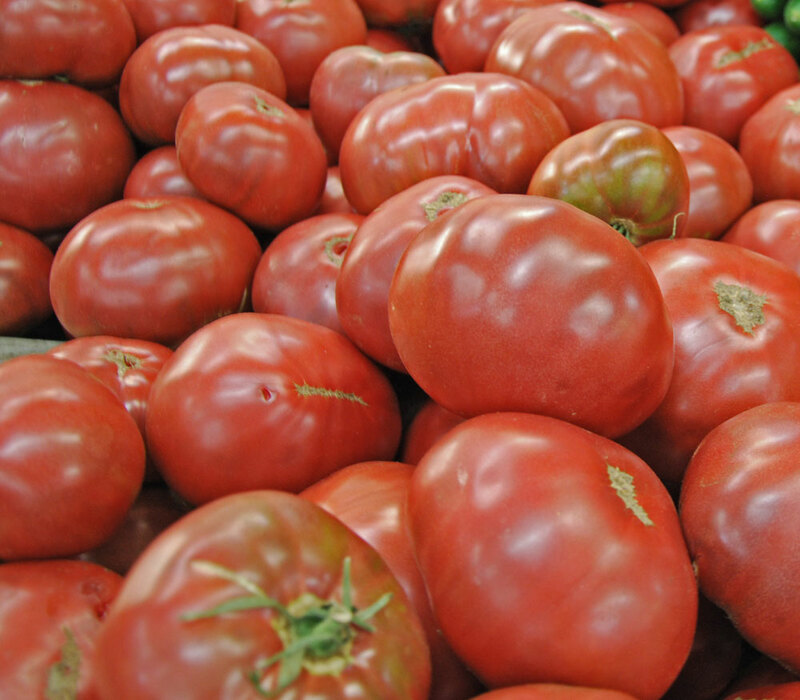 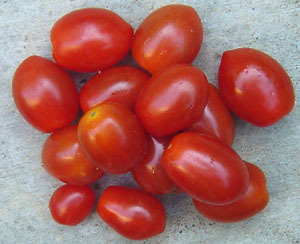 As it has more pulp than regular paste varieties, Amish Paste makes a good slicing tomato. 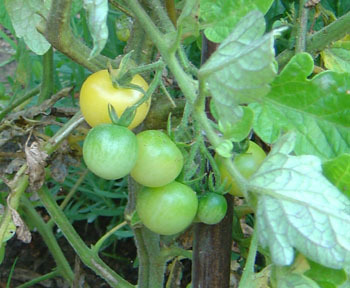 Fruits ripen to red. 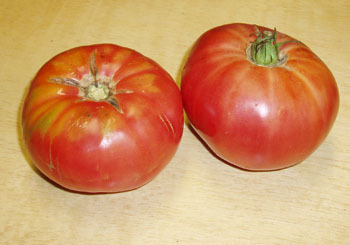 Apparently dates to at least 1870, to an Amish settlement in Medford, WI. 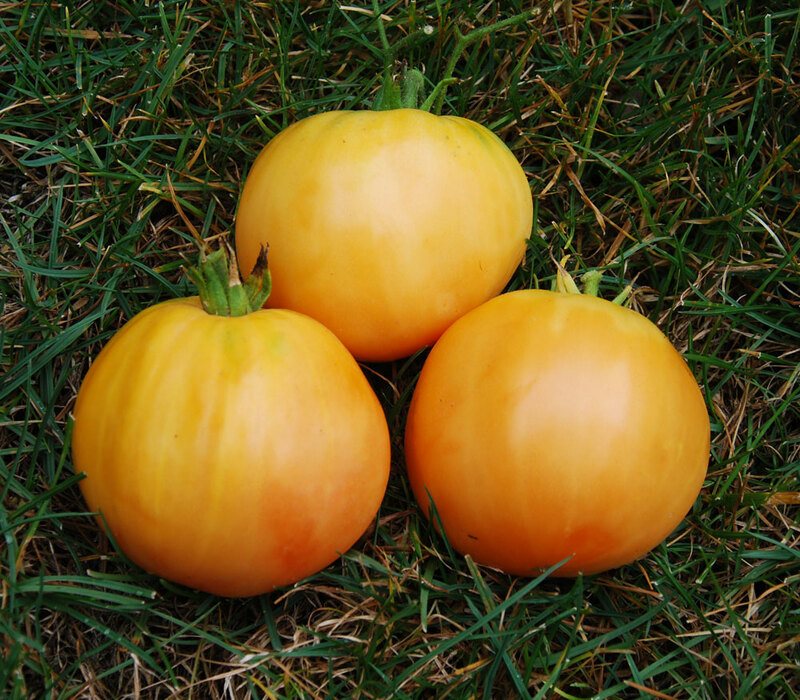 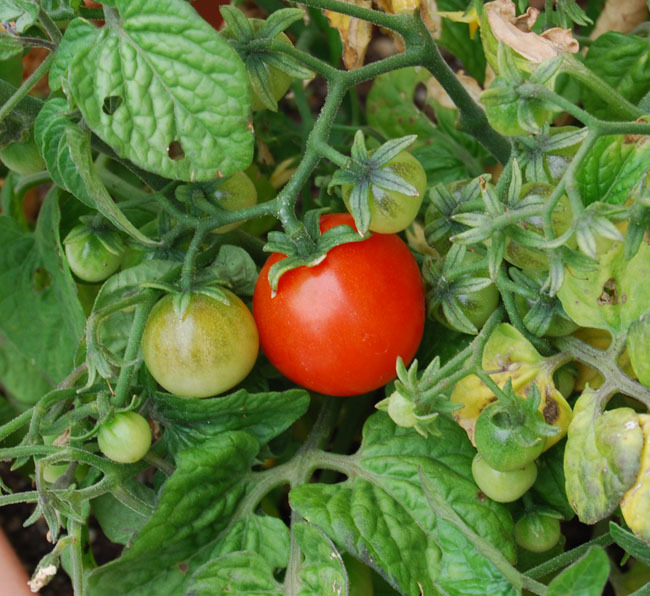 The variety was popularized in the late 1980's as seeds spread from Amish communities in Pennsylvania.